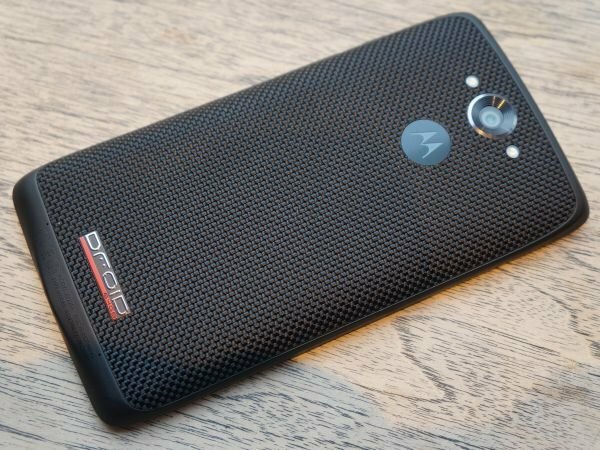 After months of waiting, Droid Turbo users finally might be close to getting Android 5.1 Lollipop on their smartphones. Both Motorola and Verizon have been criticized for the speed it is taking for this update, especially compared to other devices, but it’s getting close. According to the accompanying blog post, the soak test version is Android 5.1. Motorola probably waited on pushing out the update to users due to the various issues Lollipop had at launch. But if you have the Droid Turbo, you have a reason to be excited again. Motorola has consistently pushed out updates quickly after they were soak tested, so we could see it sooner rather than later. Are you glad it’s finally coming?